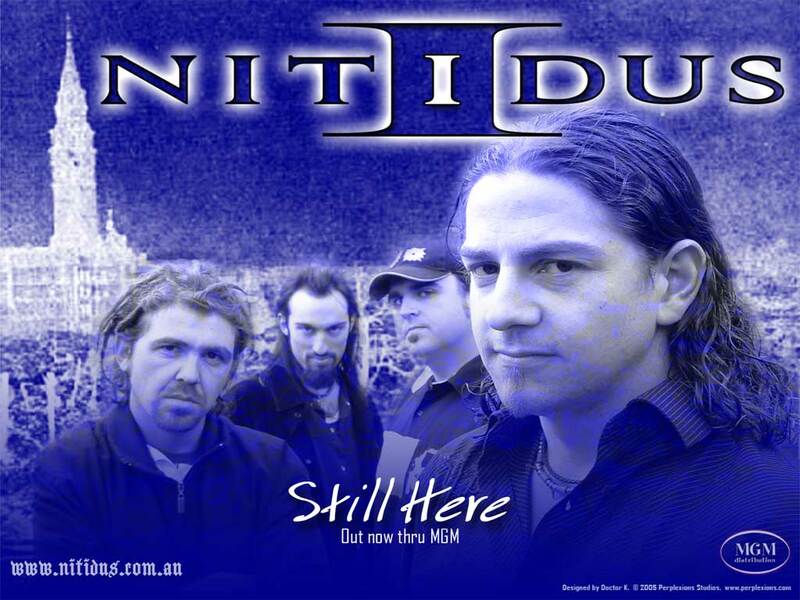 Still Here is the true embodiment of the Nitidus sound. From the opening enslaught of Red Morning to the blistering guitar solos of Hurt, the soul-baring Outta Place and the epic chorus of Standing Here, there is something here for every rock fan. 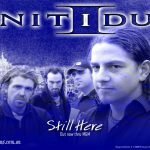 Nitidus launched their highly anticipated follow up to A.S. 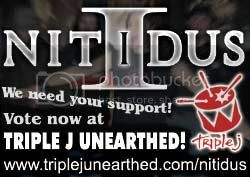 It Is in front of a sell-out crowd at Melbourne’s famous Esplanade Hotel. 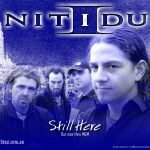 Still Here features the first four-piece Nitidus line up, consisting of vocalist/guitarist Patrick ‘PC’ Clemenger, lead guitarist Ash Fyfe, bassist Marki Miklic and drummer Kristian ‘Doctor K’ Grondman. Nitidus once again enlisted their secret weapon, producer Adrian Hannan (Taxiride, Delta Goodrem, Lee Harding), to create a rich soundscape that earned 8/10 on The Metal Forge. The EP’s hit single Red Morning, a showcase of blazing riffs and hard hitting beats, earned the band a win at the 16th Annual LA Music Awards as Hard Rock Artist of the Year. 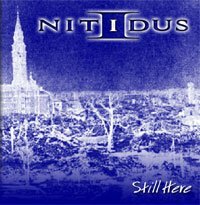 If you’re after some quality melodic hard rock, then you can’t go past Nitidus’ Still Here (unless you catch them live, that is). Originally released 13th August 2005. Produced and mixed by Adrian Hannan @ The Songstore. Engineered by Adrian Hannan and Mark Grondman. All songs written by P. Clemenger, M. Miklic, K. Grondman & A. Fyfe. Desktop wallpaper designed by Perplexions Studios.